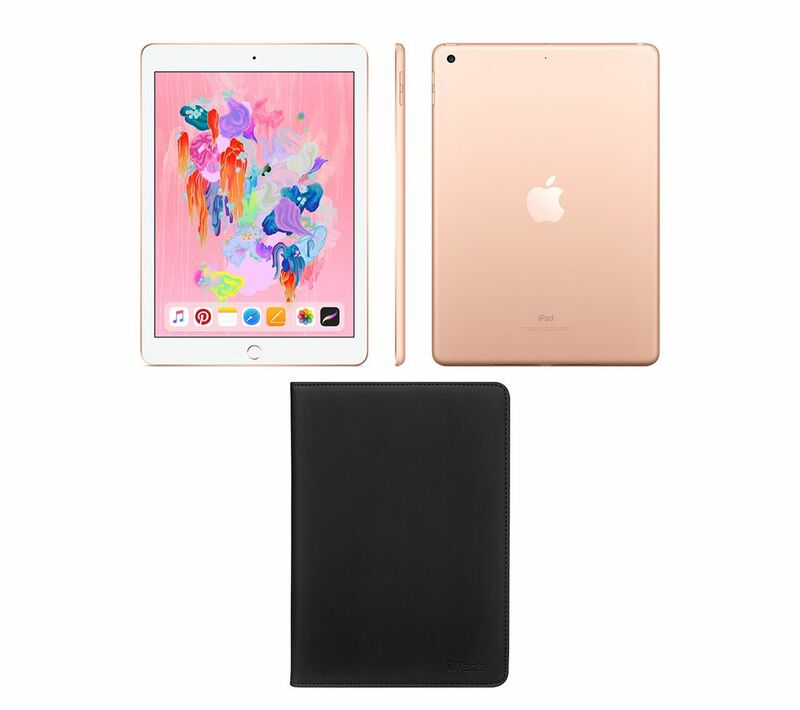 Swipe, scroll and tap through your favourite apps and websites with this excellent Apple 9.7" iPad (2018) & Black Smart Cover - 32 GB, Gold Bundle. The iPad offers fluidity that exceeds many computers. With the A10 Fusion chip you're able to work super quick, whether you enjoy graphic-heavy gaming, learning with augmented reality, or editing with Ultra HD video. 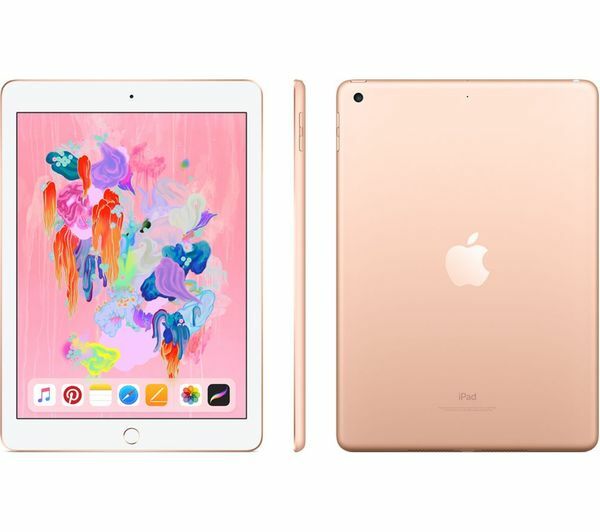 No matter what apps you love to use, the iPad delivers speedy performance and effortless multitasking. Facetime your friend about your shared coursework project and make edits at the same time. Take gorgeous panoramic images or slo-mo footage up to 120 fps. Scan documents in seconds, or record those priceless moments in beautiful 1080p clarity. And with its beautiful 9.7” Retina display screen, videos, photos, and apps are more captivating than ever before. 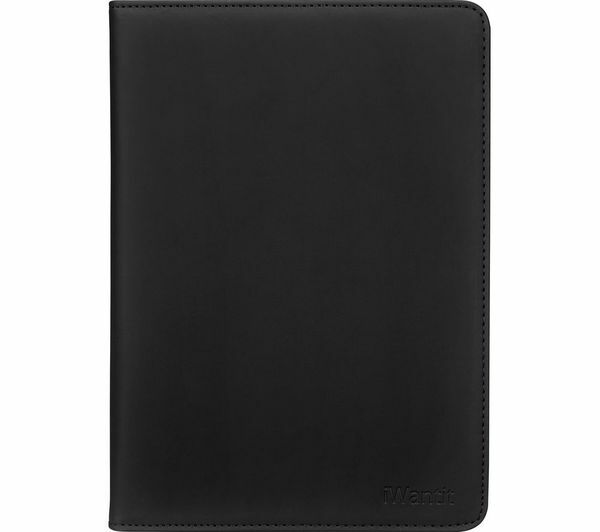 Keep your iPad safe from knocks and scratches with the Iwantit IA3SKBK18 9.7" iPad Smart Cover. With a soft protective lining, you can keep your device in perfect condition for longer, and take it with you on-the-go without having to worry about a thing.